Studies show that food allergies are quite common and avocado allergy is found to be quite prevalent. On the whole, avocado allergy does not pose a threat to life. However, this does not imply that you throw caution to the wind. At the end of the day, every allergy needs to be given adequate attention so as to make sure no complications develop. To deal with an avocado allergy, you first need to recognize the problem and for this purpose, you need to be aware of the symptoms that are caused by it. 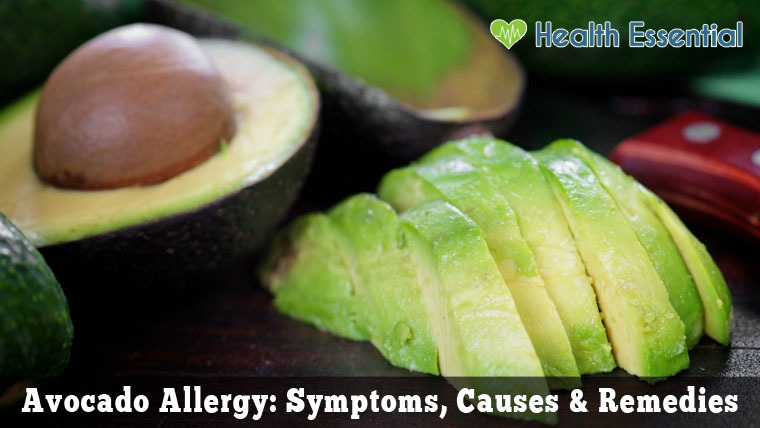 Two types of allergic reactions can occur following the intake of avocado. These include oral allergy syndrome which is caused by birch pollen and an allergic reaction that occurs in association with latex allergy. The symptoms differ according to the type. The duration of allergy symptoms can be a few minutes or last for as long as one hour. As it is apparent, the symptoms of latex allergy are serious as compared to the oral allergy syndrome. As mentioned above, there are two types of allergic reactions that can occur owing to avocado. The oral allergy syndrome which manifests in the regions of mouth, lips, and throat is caused when you ingest fresh avocado or food containing the same. It does not cause any systemic reaction, and anaphylaxis, in this case, is unheard of. This variant is not life threatening. The avocado allergy related to latex allergy is the one which is more severe. It is caused by allergens present in avocados and natural latex. Food items such as bananas, lemons, and kiwis can also lead to such reactions. 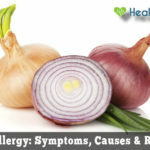 A permanent solution to get rid of any type of food allergy is to avoid the triggering factor. A solution that would enable you to enjoy the food that you are allergic to without having to worry about a reaction is not yet available. Avocado allergy is no different in this regard. Antihistamines are one of the ways to counter avocado allergy, which you can purchase over the counter with ease. 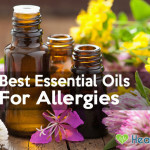 They provide you instant albeit temporary relief from the allergic symptoms. However, many people do not like the idea of making use of medications as they are wary of the potential side effects. Certain home remedies can be used by such people for the purpose of treating the allergic symptoms caused by an avocado allergy. One option is to make use of herbal tea. Green tea is an effective option which would provide you relief from symptoms such as hives, rashes, and itching within a short span. Another effective option that you have is aloe vera gel, which is an herbal medication containing antihistamine properties. It is a natural alternative to topical medications used to treat rashes and hives caused by avocado allergies. 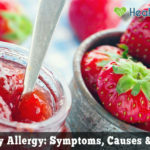 Sugarcane juice and pomegranate juice are also effective in dealing with the digestive symptoms that are caused by avocado allergy in association with latex allergies. The juices are found to be helpful in dealing with symptoms such as diarrhea, vomiting, and upset stomach among other things. Tomato soup can also provide you with the desired relief. Add some freshly chopped ginger, lemon juice, and a bit of salt to the soup and acquire relief from symptoms such as nasal congestion, cough, wheezing and shortness of breath. 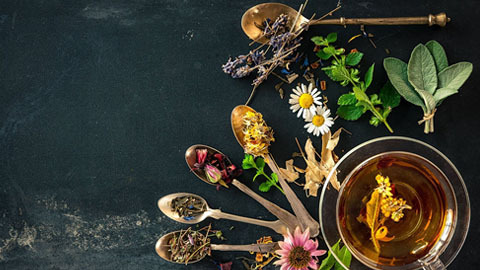 While these home remedies are found to be quite effective, it is advisable to acquire consultation from a physician so as to make sure things do not go out of hand. If someone shows signs of anaphylaxis, instant hospital care should be sought. If you experience allergic reaction on your skin after handling avocado, there is a possibility that pesticides are responsible for it. Washing avocado thoroughly with a food-safe wash would prove to be effective. It is advisable to opt for naturally grown avocados which have not been treated with chemicals so as to prevent such reactions from occurring. While there is no skin test that can be done for avocado allergy, you can get one for latex allergy. 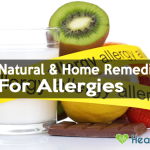 Essentially, the treatment for allergic symptoms depends on their severity. In some cases, a cup of tea does the trick, while in others, a consultation is required. If you are indeed allergic to avocados, the ultimate treatment would be to avoid them completely. However, the thing about avocado is that it is found in places where you least expect it. It is found in dairy products, baked goods, and a lot of vegan recipes among other things. Thus, you will need to be rather vigilant about what you eat if you want to make it certain that avocado does not find its way into your diet. If you are someone who loves avocado and hates the idea that you cannot enjoy it due to your allergy, there are plenty of options that you can use as a substitute. One that is used rather commonly is chayote squash. It mixes well with most of the ingredients and does not have much flavor, thereby making it the perfect option. Perhaps you like avocado for the green look that it provides. 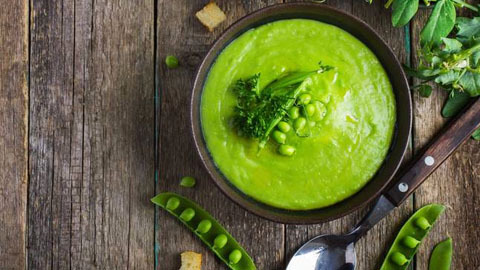 In this case, you can puree green peas or make use of guacamole. Another option is to make use of asparagus and broccoli. However, the latter have a somewhat stronger flavor, which is something that you would need to be prepared for. If you want the salty taste that avocado has, you can try hearts of palm which have been marinated and sliced to get the same taste. At the end of the day, nothing is more important than your health. You need to make it certain that no chances are taken. Do not ignore the allergic symptoms, lest they lead to something bigger. Make sure that you are cautious of the food you intake and its ingredients and seek professional help if you notice any abnormality. Carelessness can prove to be rather costly as the allergic reaction can turn fatal. Therefore, endeavor to stay away from the triggering factor as much as you can.